WHAT IS THE DIFFERENCE BETWEEN A PTO AND A PTA? 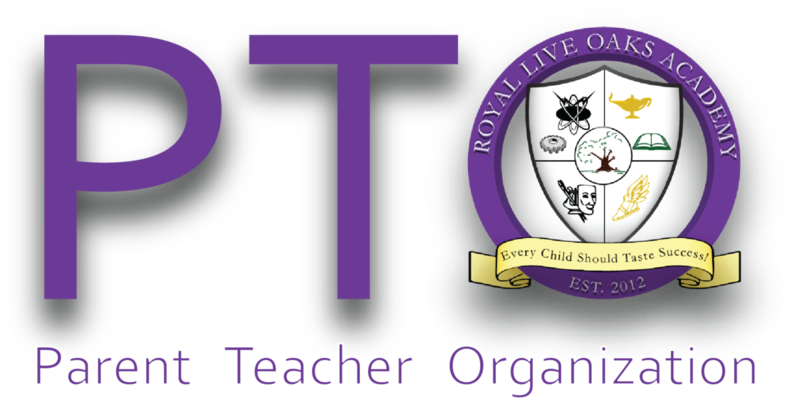 PTO Mission - The purpose of the RLOACS – PTO is to enrich the learning environment of our children, support the educational, arts and recreational programs of Royal Live Oaks Academy of the Arts and Sciences with the support of our teachers and parents! The RLOA PTO holds meetings the fourth Thursday of each month at 6:00pm. Contact the PTO by liking their Facebook page or by emailing PTO@rloacs.org.